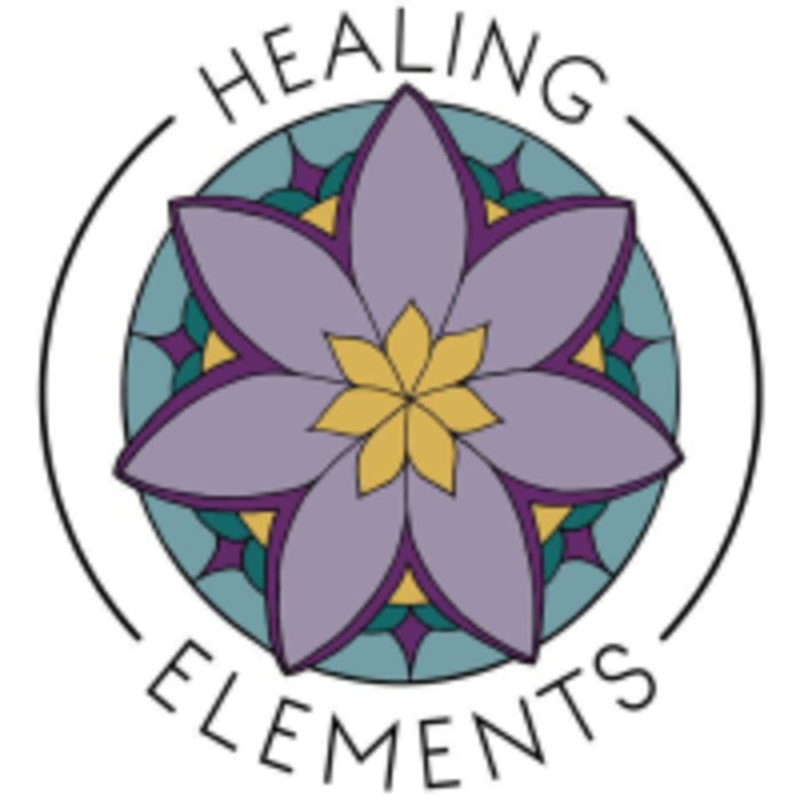 Start taking classes at Healing Elements and other studios! Healing Elements is a Holistic Health and Wellness Center. Offering yoga, meditation and workshops in their warm, intimate studio setting. Services in massage therapy and various energy healing modalities are available from a team of experienced practitioners. You'll also find organic bulk herbs, tea, and health goods from local retailers. Class was as described: gentle, meditative and healing. I enjoyed how relaxing it was and the beginner level. The studio isn’t quite as warm as other yoga studios I’ve been to but still very enjoyable. I really enjoyed his class because the focus was on breath and meditation. I recommend this class to anyone who is looking for a gentle yoga flow with a very mindful yogi. Wonderful for all skill levels! Thank you for your feedback and our sincerest apologizes that the room wasn't warm enough. We typically keep the room right around 83-85 degrees F which is several degrees cooler than most hot classes. We will do our best to keep the room nice and toasty! Hope to see you in class again soon! This is a good class. I came in pretty stiff and this class promotes recovery. Very relaxing. Good class for those looking for something calm and restorative. Beautiful studio, good class, lower key for yoga.